India pale lager is a style of beer that's been making a bit of a surge to prominence in Western Australia, with some breweries adding one to their core range. 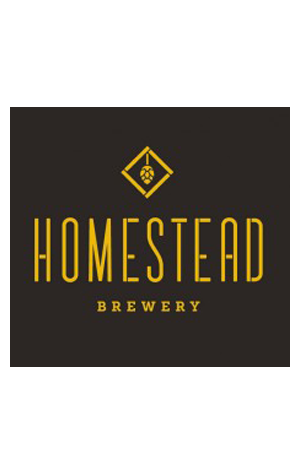 Justin Bishop, head brewer at Homestead, feels it's a beer that will appeal to the Perth locals looking for something offering a bit more than a lager yet retaining some familiarity too. Fresh is the first word that springs to mind after taking the first sip of his creation. The aromas wake the senses with candied orange, mango, melon, passionfruit and pine thanks to the Citra and Ekuanot hops. These US hops also pack plenty of tropical fruit flavour – citrus, melon, mango and pine needles too – backed by a caramel malt sweetness. The use of a lager yeast allows the hop flavours to shine whilst still delivering a crisp lager finish. Enjoyed among the vineyards of the Swan Valley this should have the desired effect on local punters.